We are sorry but Jaguars are currently unavailable. At this time we have no new arrival dates for restocking of this style. Please click HERE for our many other choices. 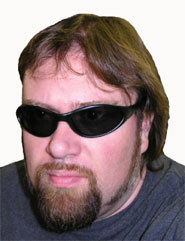 Polarized Sport Sunglasses - Thick Lenses! 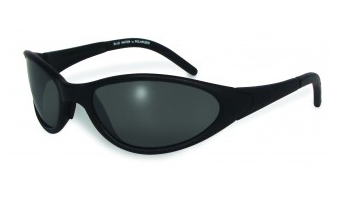 Jaguars Polarized Sport Glasses are sleek, bold and stylish. Featuring tough 1mm thick durable Impact Resistant Polarized lenses, they go strait for the jugular on other so called polarized glasses that think they can survive the call of the wild. Jaguars Polarized Sunglasses... UV400, Impact Resistant and ready to rip the competition to shreds. It ain't even a contest!!! !